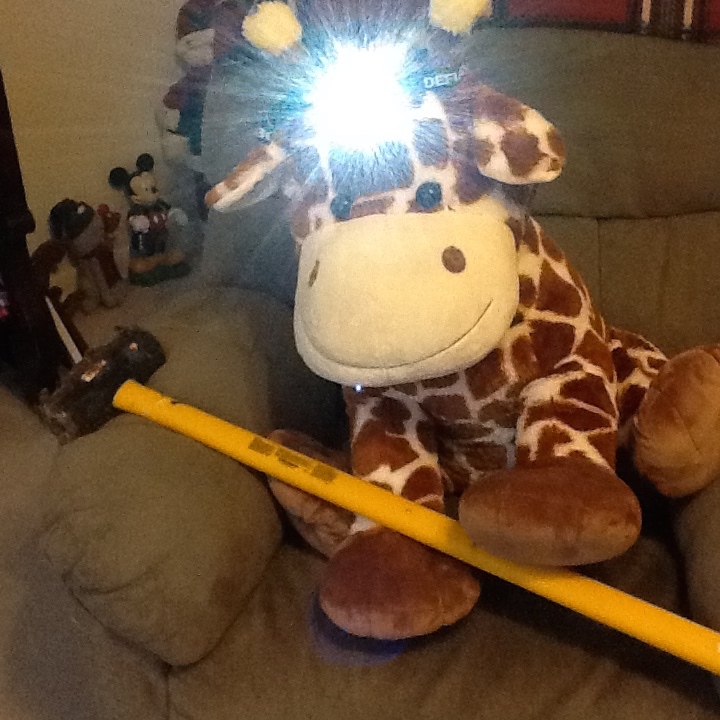 After taking a few days off, Gerald wanted to wish you all sweet dreams tonight! 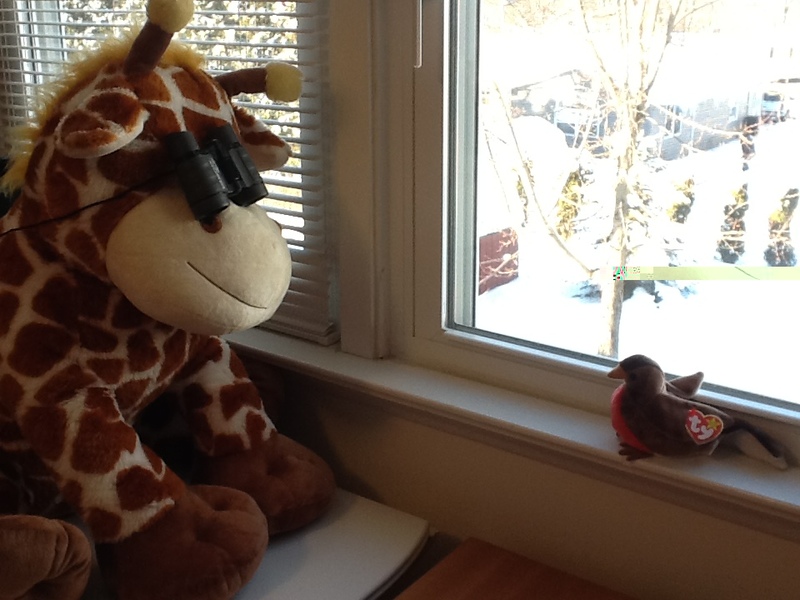 Gerald thinks he saw a robin today while he was birdwatching. 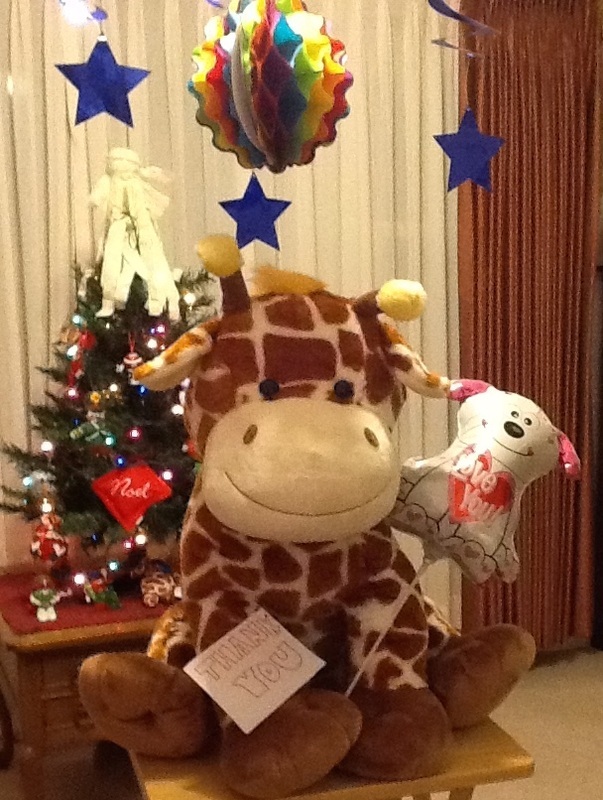 Gerald would like to thank you for following his 365 days of fun times. He wishes you lots of love and blessings for 2015. He's sure he'll be back to visit with y'all at times, so be on the lookout! Gerald is doing some mining today as he gets ready for his penultimate day tomorrow. There's a vocabulary word for you! Gerald is using his new exercise bike today after finally getting it all assembled. 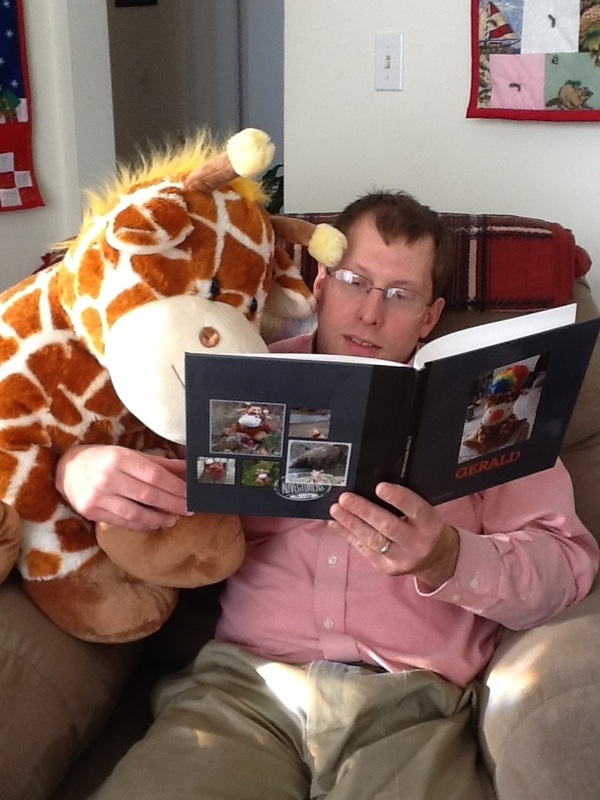 Gerald and Barkley are checking out Gerald's book ... it's all about him! 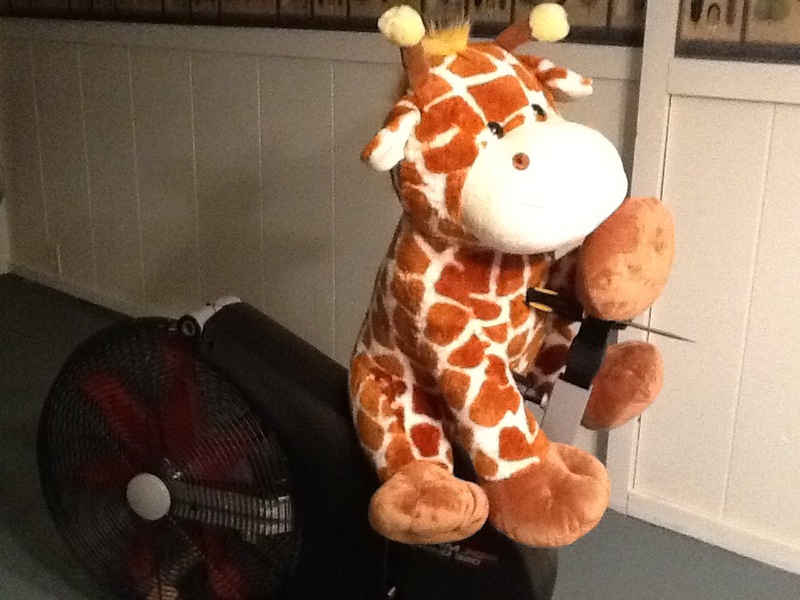 Gerald is working on putting together his new exercise bike. He needs to get working on getting more fit. 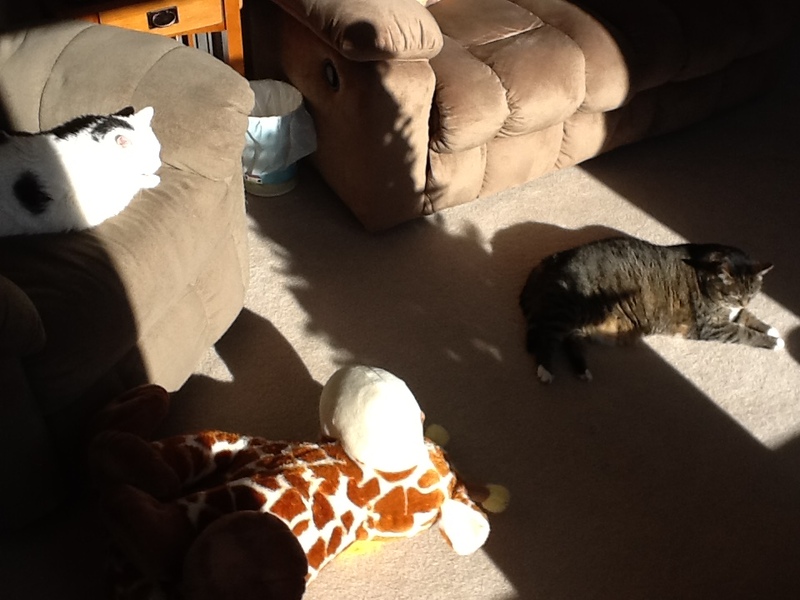 Gerald and Tiki are enjoying a nap on this very chilly day! 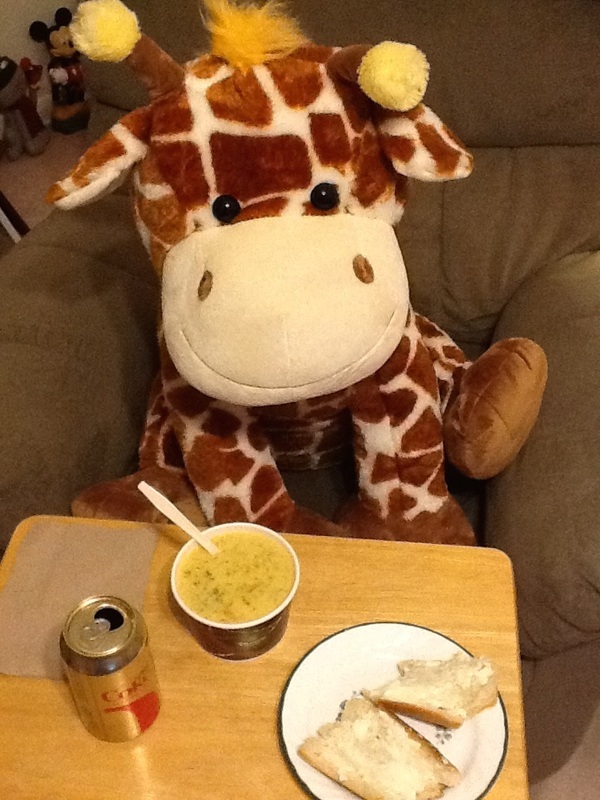 Gerald is enjoying some broccoli cheese soup and a French baguette from Panera. Yum!